Of the 12 Universes in Dragon Ball Super's Multiverse, Goku's universe (#7) is in the bottom 2 in terms of Average Mortal Level. "But how can that be," you ask? I blame Mr. Satan. Goku is pretty damned strong — even when compared to other universes — but Goku is just one man. He doesn't bolster the average by himself. Almost everyone else on the planet is weak as hell. Now, if everyone else were near level 9000, that would drastically raise the average level on Earth. But people on Earth are weak because of Satan. If you're current on the events in Dragon Ball Super, you know the Average Mortal Level is an important thing right now. The reason Mr. Satan is responsible for Earth's low numbers is because he's a liar. I daresay Satan is the father of lies. He lies to everyone that he protects the universe, and then he tells the Z fighters — ahem, the Super Fighters — to go along with his lies. Goku and his pals know that Mr. Satan isn't the strongest warrior, but they follow his lead and refuse to tell anyone the truth. People idolize Mr. Satan when they should set their goals MUCH higher. Unfortunately, they don't realize what's possible. Instead of learning from Satan, they could learn from Krillin (who is the strongest man alive). In hindsight, it's worse if they DON'T find out you can fly. This still doesn't account for the strong races outside the galaxy. Many threats have come from other planets, and Goku and his friends have defeated them all. 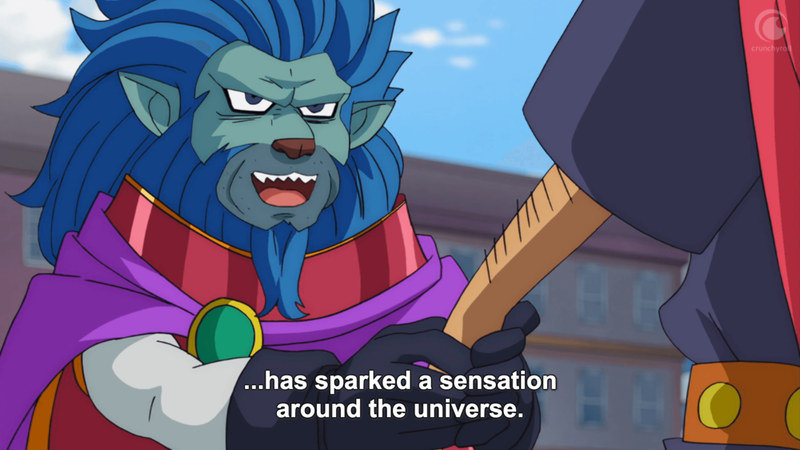 So is Goku to blame for lessesning the average level of the Universe? No. When Goku and friends beat the bad guys, Mr. Satan steals the credit. It's not that big of a problem if you forget that humans have the capability to create the Androids which were stronger than the Saiyan threat and Frieza. If humans knew the threats in the Universe, there might have been more training, more androids, and more advances in technology. So, now that we've agreed that Earth's weaknesses are the result of Satan's lies, how is he to blame for the rest of the universe? "One planet can't lower the average of the rest of the universe," you say? Touché my friend. You have a great point. Aliens throughout the universe have visited Earth in search of its mightiest warriors, only to be greeted by...guess who. Mr. Satan. 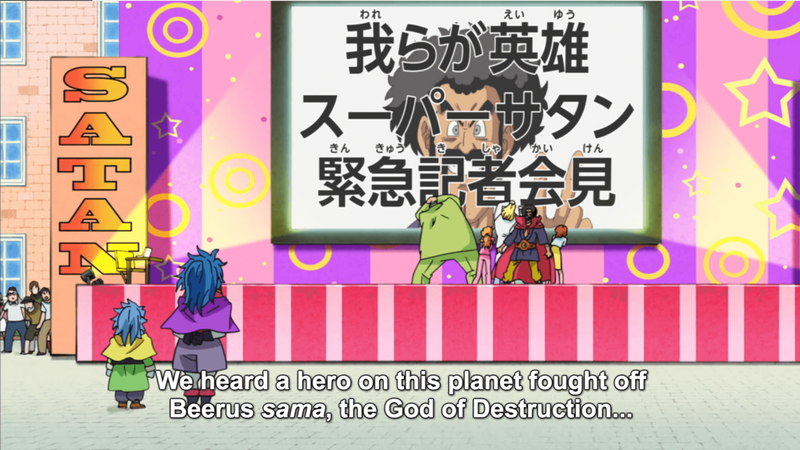 Mr. Satan may pose the greatest threat to the universe, and no one realizes it — not even Mr. Satan himself. Jun 25 Short Pause Gaming Podcast #120: The Future of Destiny, Jim Ryan Strikes (Out) Again, & How Loaded is Sony's 1st Half of 2018?